Now the fruits, if riped, are ready to eat. 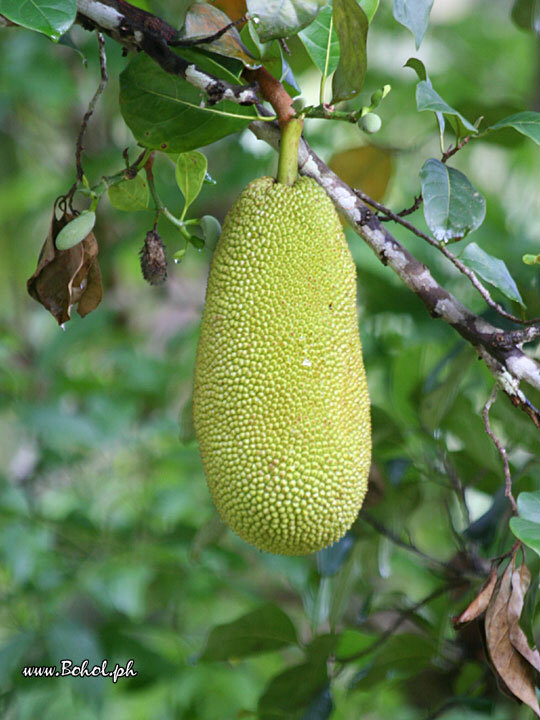 If it is raw, jack fruit is ready to make recipes. that yummy.